Must see! 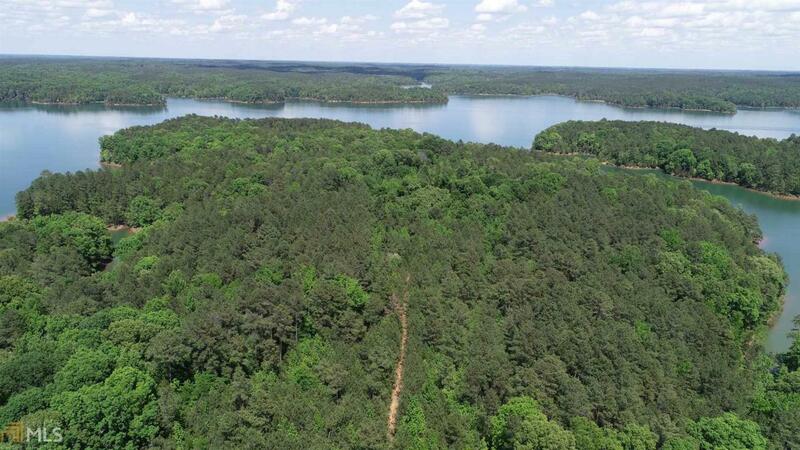 Up for grabs entire peninsula on beautiful Lake Russell totaling 34.32 acres of prime waterfront in superb area of the lake near Richard B Russell State Park! Your chance to own a private paradise, perfect for hunting, fishing, camping or building your private dream home. Property has over 6,000 feet of waterfront and could be developed into multiple lake lots. Property is mostly wooded with open areas planted as food plots for wildlife. Owners currently use the land for weekend camping / hunting and have a well maintained path for easy access through the property! Call today for more details or to schedule showing.